-accredited from the Professional Mold Inspection Institute (PMII), a division of the Professional Home Inspection Institute (PHII). We are members of the National Association of Mold Remediators and Inspectors, (NAMRI), a division of the National Society of Home Inspectors (NSHI). A non-proffit organization established in response to the need for national guidelines for mold professionals in North America. These certifications along with experience allow us to effectively evaluate the buildings of our clients to determine if there is any presence of microbial growth. Depending on the results, a course of action and remediation method can be devised. Our certifications allow us to examine all aspects of your home or business. 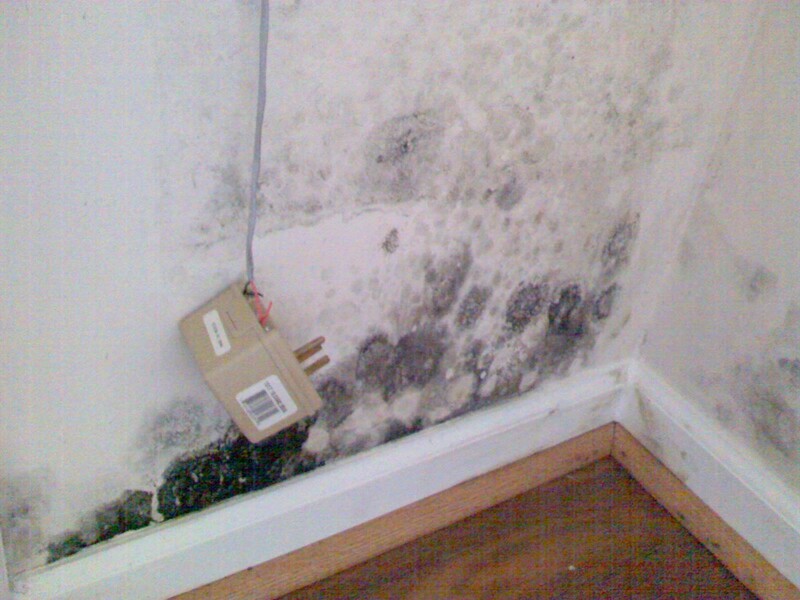 We have the training and certification to properly remove and remediate all types of mold issues. There are times when we meet undesirables in crawl spaces. As a precautionary measure, we have on staff a certified BloodBourne Pathogen member. Its our goal to assist you with handeling all your hazardous material. Feel free to ask us about all of our services.